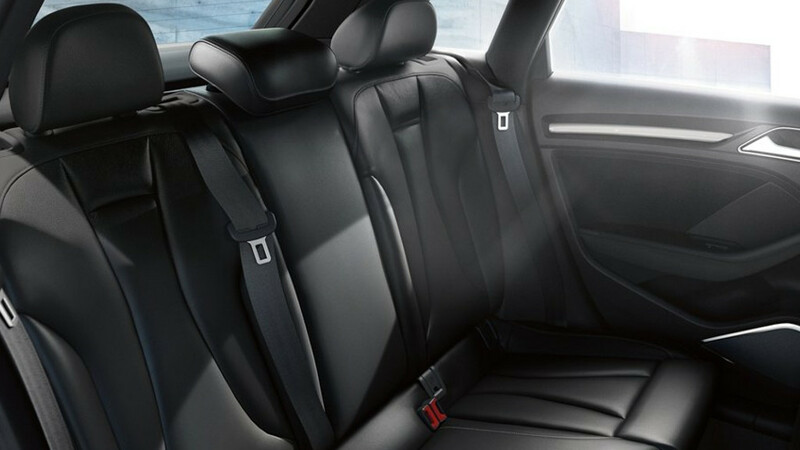 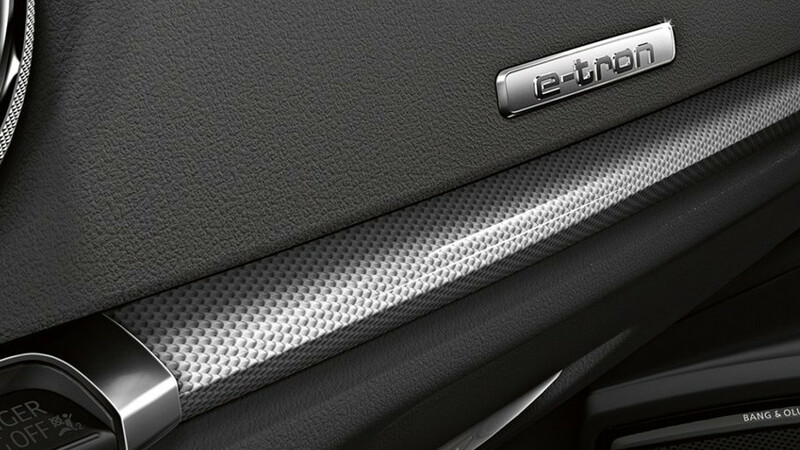 The 2018 Audi A3 Sportback e-tron® doesn’t have to make a lot of noise to gain attention. 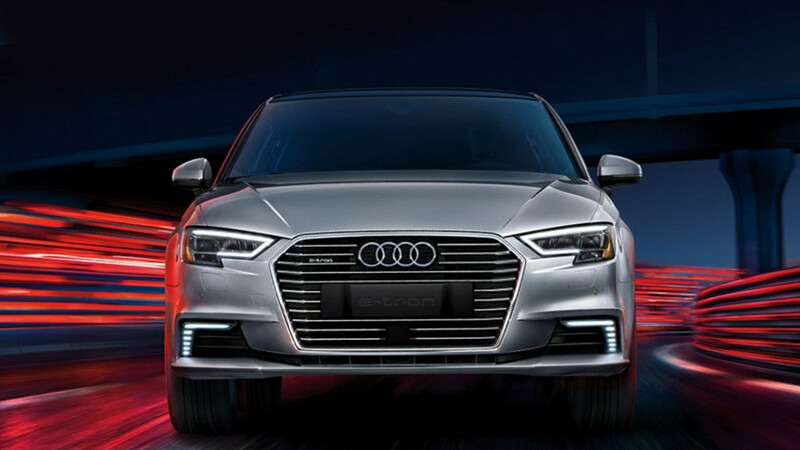 With its striking sportback body, unique DRL light signature and cargo space worthy of weekend getaways, this plug-in hybrid electric vehicle is a quiet catch. 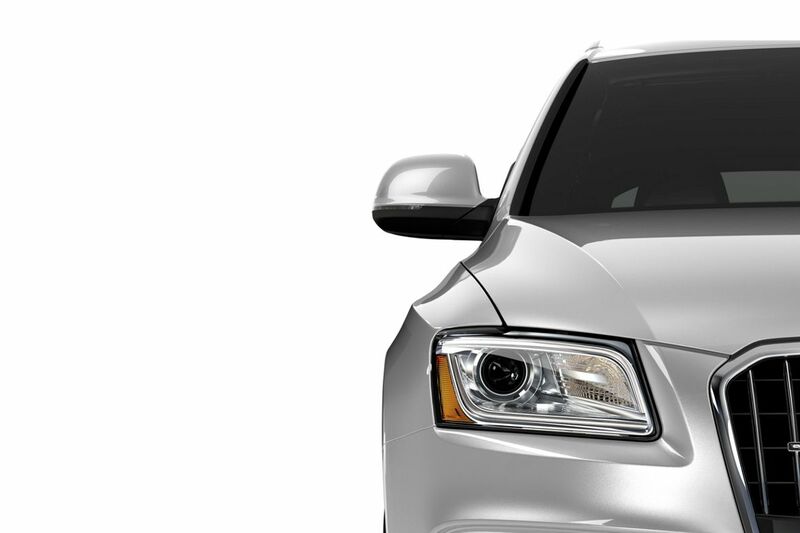 Drivers like to make their own decisions — and we empower them to do so. 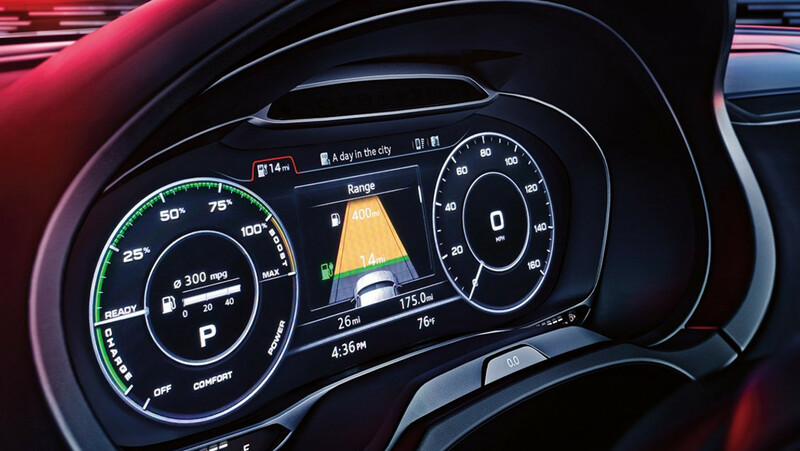 That’s why the 2018 Audi A3 Sportback e-tron® offers three different driving modes, to suit a range of driving conditions as well as the driver’s preferred performance. 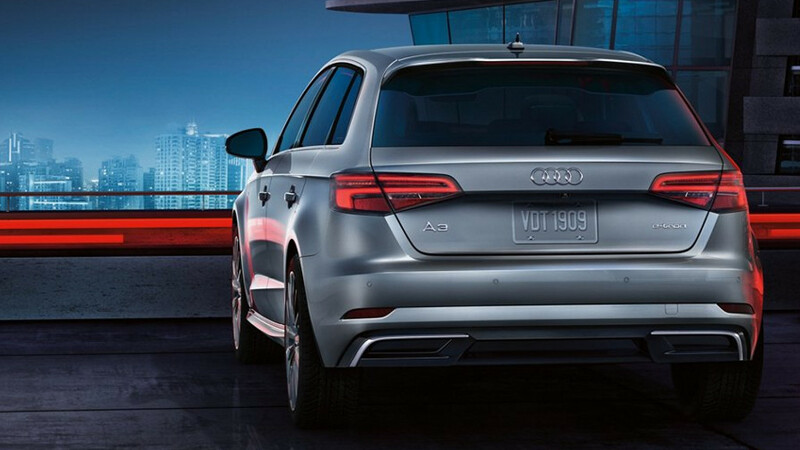 Embrace the full potential of a plug-in hybrid electric vehicle. 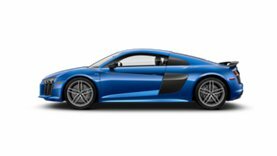 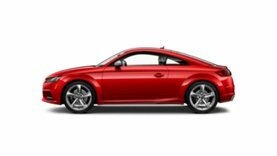 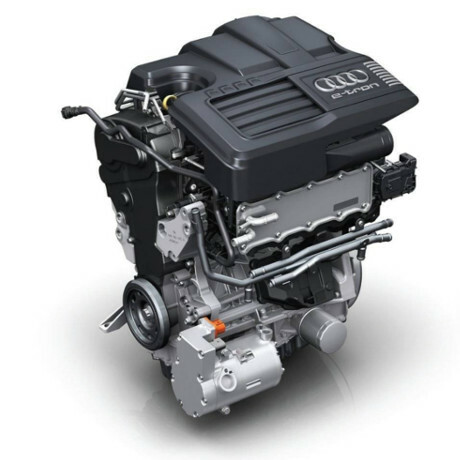 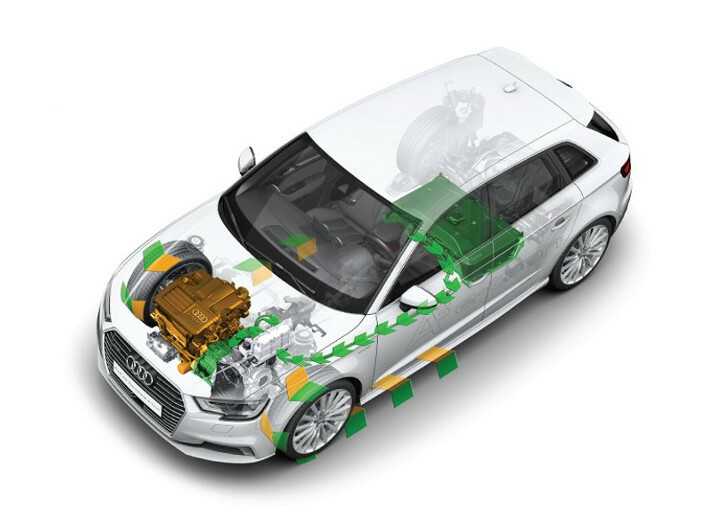 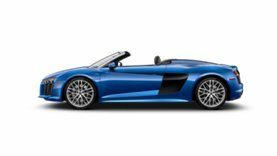 The use of two combined power sources — a battery-powered electric motor and a gasoline-powered engine —effectively powers the vehicle, without sacrificing low-end torque and high-end power. 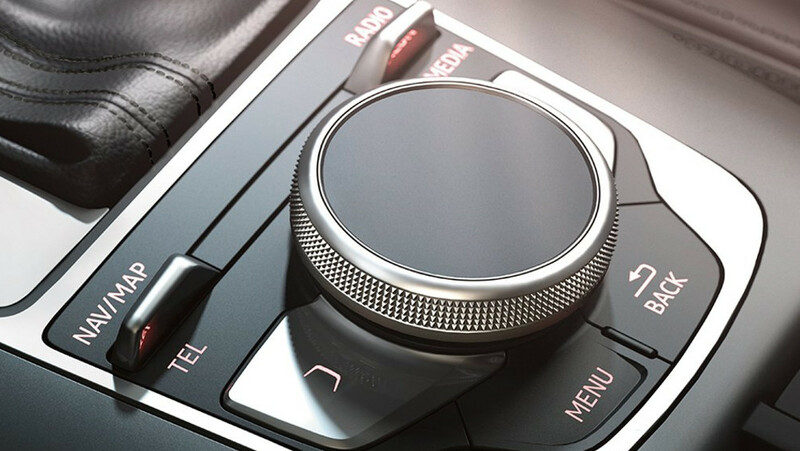 With available MMI® touch, drivers can “write” their entry rather than selecting letters or numbers and more easily navigate available maps by moving a finger across the touchpad. 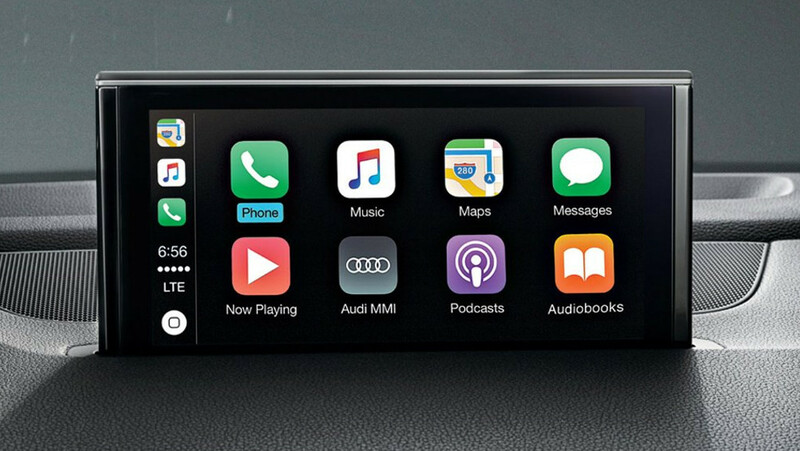 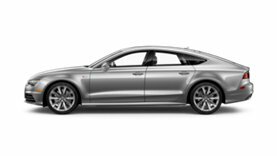 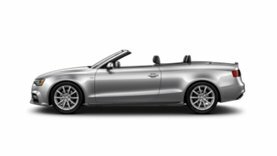 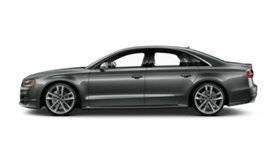 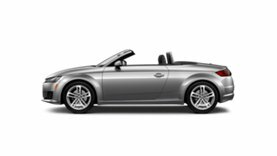 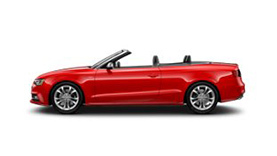 Available Audi smartphone interface enables Apple CarPlay™ or Google™ Android Auto™, allowing access to your compatible smartphone’s features, such as navigation, telephone, music and select third-party apps, and can be controlled through the MMI® interface or steering wheel controls. 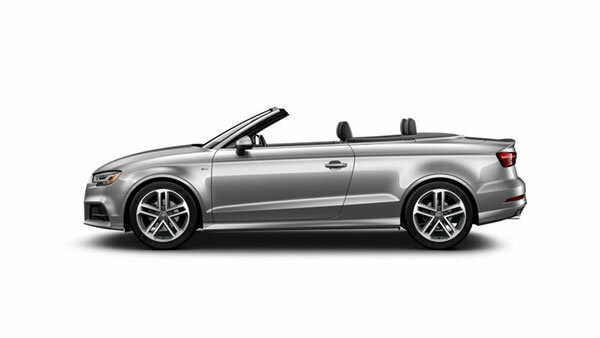 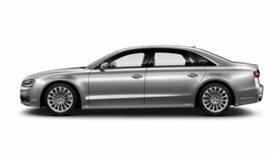 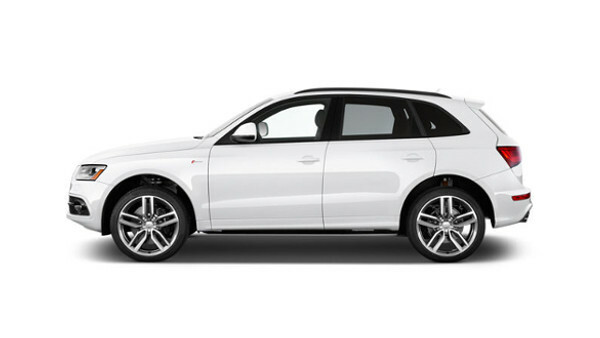 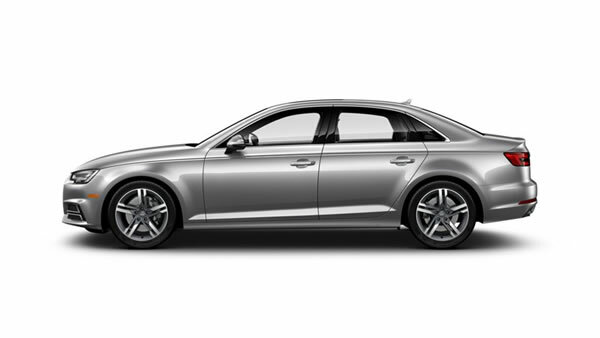 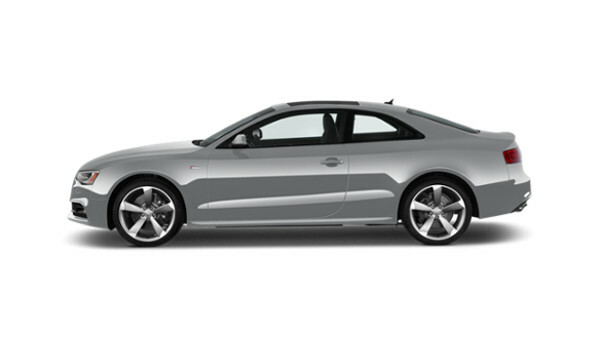 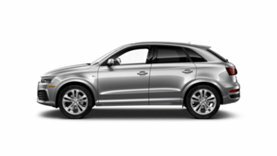 Available Audi side assist with Rear cross traffic assist helps the driver when reversing. 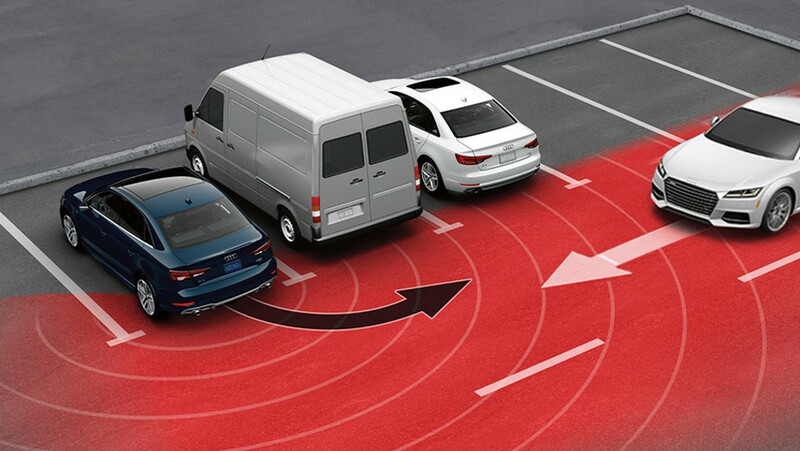 This feature uses rear sensors to help scan the area behind the vehicle and sides while a standard rear view camera and center MMI® display helps provide additional visibility when backing up, as in reversing out of a perpendicular parking space. 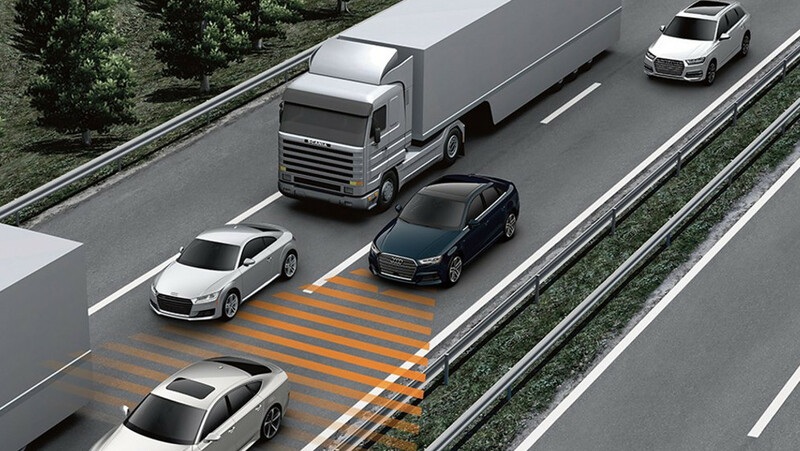 In critical situations, a warning tone and brake jolt can be applied to help prompt the driver to stop the vehicle. 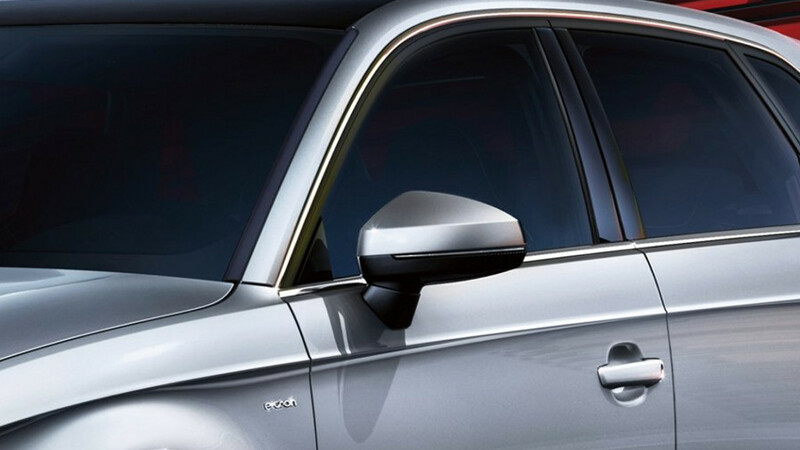 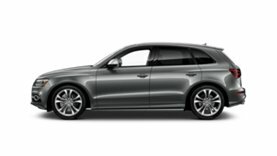 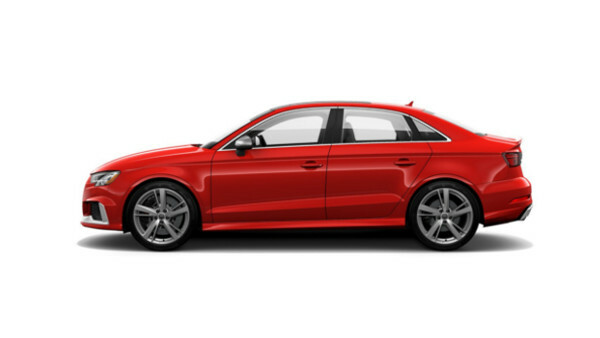 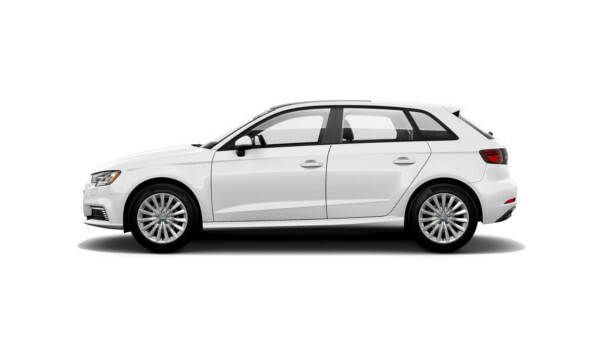 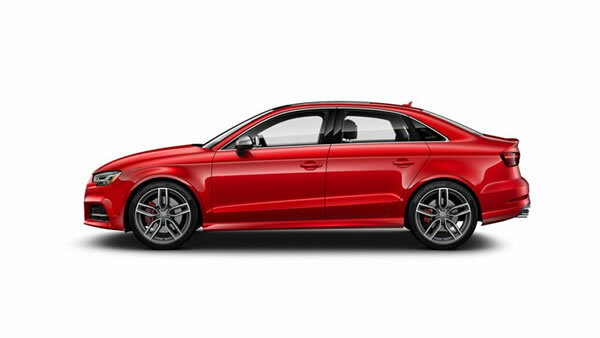 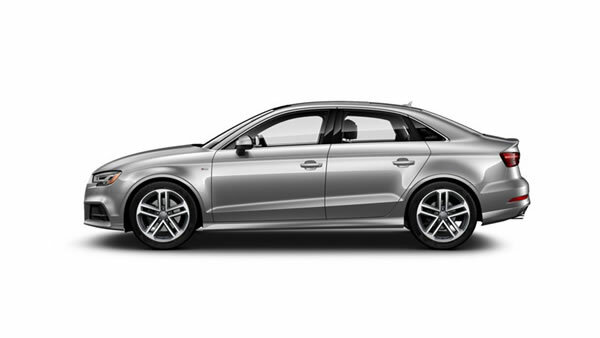 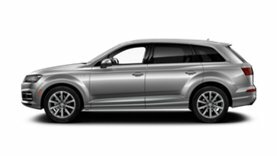 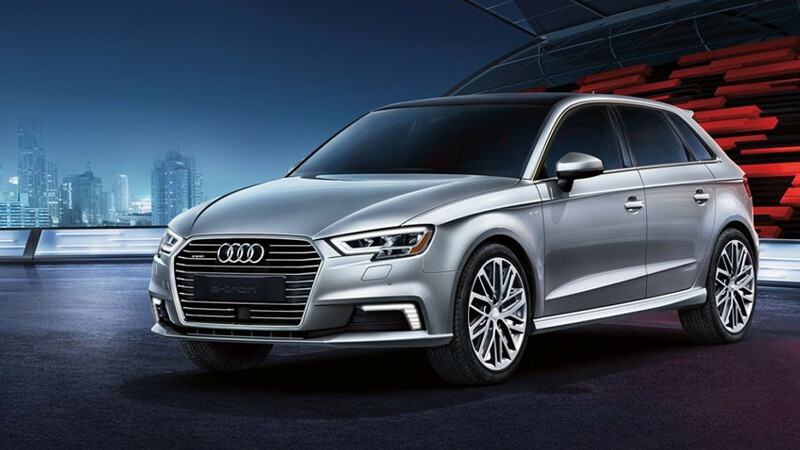 The Audi A3 Sportback e-tron® offers available Audi adaptive cruise control with stop & go which maintains a preset distance from the vehicle in front, and brakes and accelerates to maintain that distance once the driver engages with the system. 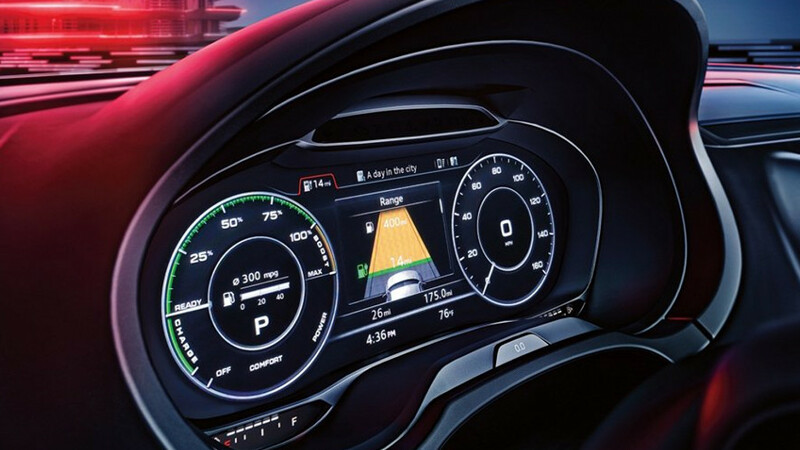 The stop & go function allows for automatic braking to a standstill and will resume with the flow of traffic after a few seconds.